MAER – Leaders in DESIGN & TECHNOLOGY. 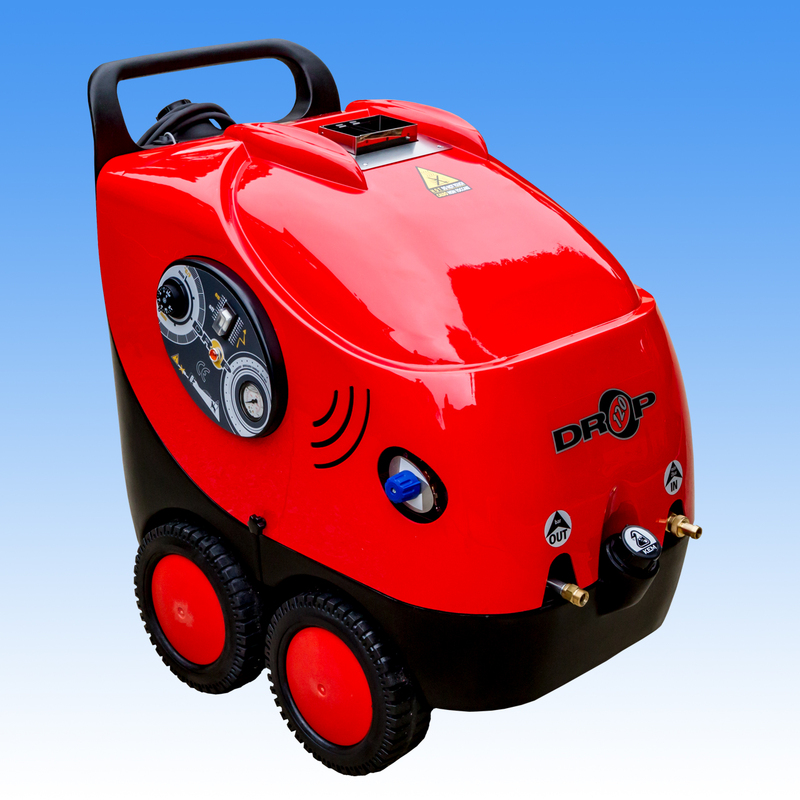 Recognized World-Wide for THE Best Quality HOT Water High Pressure Washers. Key features with MAER Units are the BUILD QUALITY & ENGINEERING. MAER – ‘The Name You Can Trust’ – 30 Years Manufacturing in Northern Italy. Service Parts Always Available here in Australia.